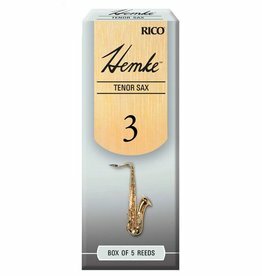 For the player who wants their soprano to sing no matter the musical situation. 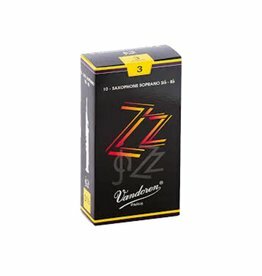 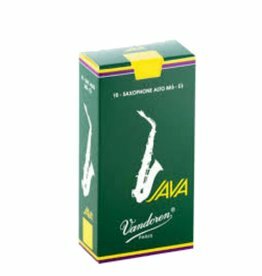 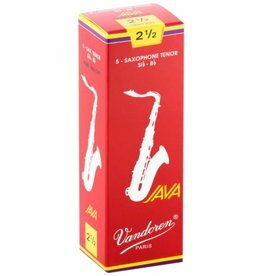 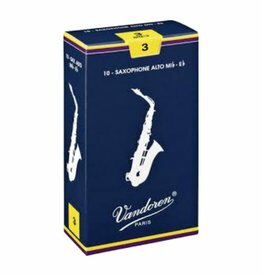 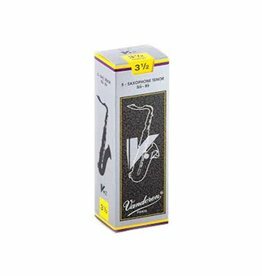 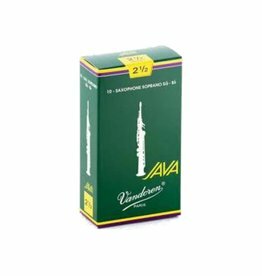 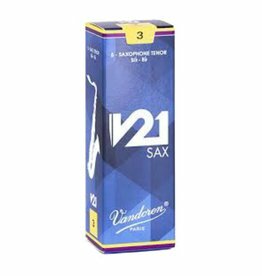 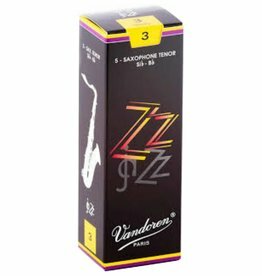 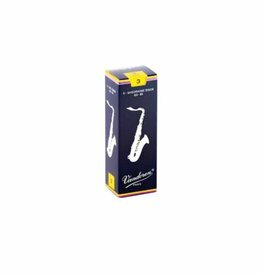 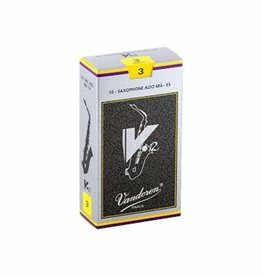 The Vandoren Java have been th choice of players for decades. 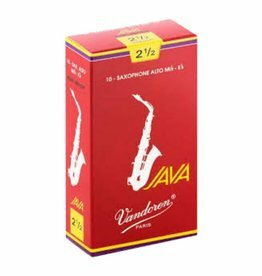 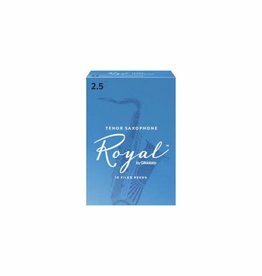 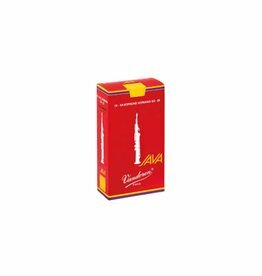 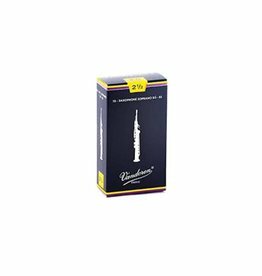 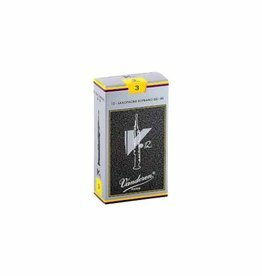 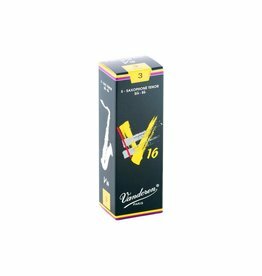 When you need an expanded timbrel palette, flexibility, and sound, the Vandoren Red Java bring all the best qualities of the Java's, while giving you more tools to have the sound you've always dreamed of.